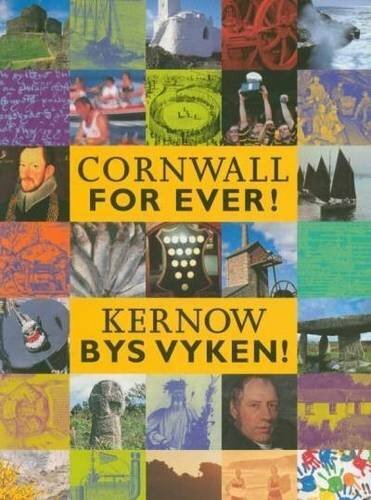 St Piran Play | Cornwall For Ever! The St Piran Play is a performance staged on the sand dunes of Perranporth to celebrate the life of St Piran. In the 21st century, nearly every Cornish community celebrates St Piran’s Day. St Piran is one of the patron saints of Cornwall (alongside St Petroc and the Archangel St Michael). One of the best known and most interesting of the St Piran’s Day celebrations is the St Piran play. The play takes place on the sand dunes near Perranporth and recreates the life of St Piran in this striking natural landscape. The St Piran Oratory, an ancient church associated with the saint, is used in the play. The oratory has recently been excavated by archaeologists and is an interesting site to visit. The nearby St Piran's Celtic cross is thought to be one of the oldest in Cornwall and is decorated with narcissi, a flower similar to daffodils, during the St Piran Play.